Where Visions Meet Inspiration… | iamstylingonyou. We have all at this point read or heard of the book “The Secret” (if not look it up!). In essence it’s about believing in what you want and putting the mental energy to visualizing that. I am a visual person so having things to visually represent or stimulate me really help with my creative side and putting things into action. So I like to create inspiration boards that I can look at in the morning to give me an internal energy boost. I also like craft supplies (haha) so this combo of creating these boards is right up my alley. The part I enjoy most of diving into the process when making these is the actual arranging and cutting, designing etc is super therapeutic for me. I also think about themes and ideas for different boards, so different boards serve different purposes. It’s like having a Tumblr but in real life. 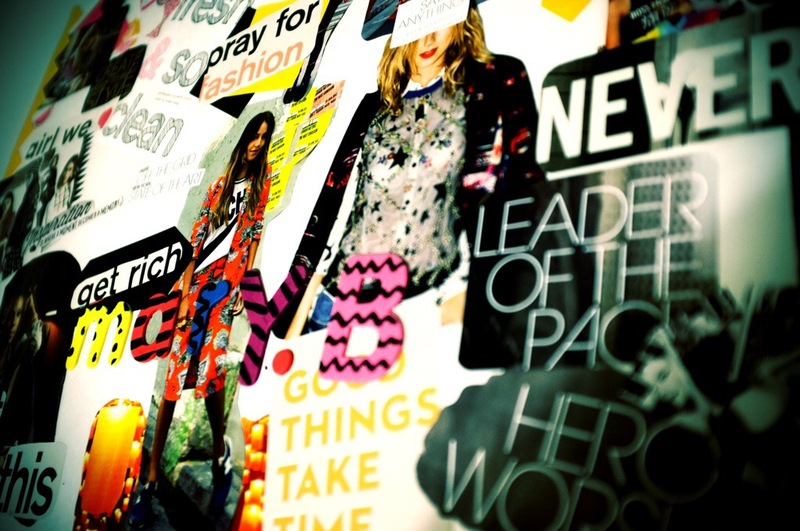 I recommend stretching your creativity and using those old magazines to drum up your own inspiration boards. Do vision boards help you? How do you use them? Do you find them valuable? Comment Below! ← Happy Belated Birthday (A) Merica…. I like how you said help you “see” your ideas! That’s how I feel as well. It’s like a contract with your spirit.